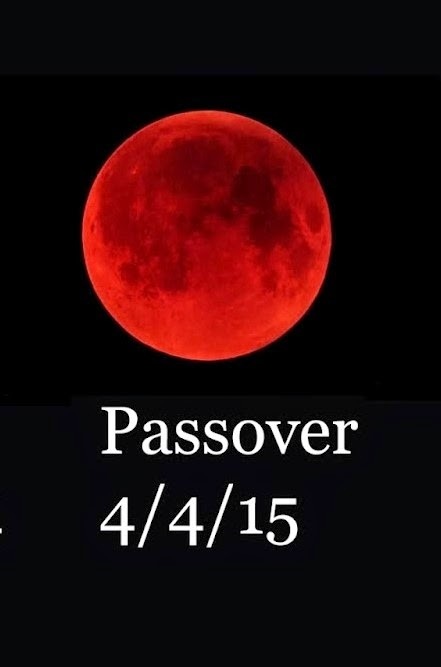 The amazing thing about this blood moon tetrad is that this is only the eighth blood moon tetrad to fall on Jewish Holy days since the time of Christ. This marks the third blood moon of the current tetrad. I was a bit disappointed since I was unable to actually sit on my driveway and watch it because of the cloud cover in my town (hopefully we'll get some rain out of those clouds). None the less I was able to see it televised live on the NASA channel. The eight blood moon tetrads have each marked historic significance to the tiny nation of Israel. Since the first blood moon of this current tetrad we've seen the rise and spread of ISIS, the ebola outbreak in Africa, numerous terrorist attacks including massacres in Tunisia, Kenya, and the fall of Yemen. We have also witnessed the personal animosity that the POTUS has shown to Israel's Prime Minister, Benjamin Netanyahu when he came to America with a warning about negotiations with Israel's sworn enemy, Iran. I find it strange that President Obama freely talks with Muslim leaders, even inviting members of the Muslim Brotherhood to the White House for Ramadan celebrations, but refuses to speak to Mr. Netanyahu, the leader of America's greatest ally. While these negotiations were taking place in Switzerland, the Iranian mullahs were crying out, "Death to America." While Secretary of State, John Kerry sits at the table with the Iranians hammering out a deal - reminds me of the verse, ( Dan 11:27 ) "And both of them, the kings, shall have in their hearts to do evil, and they will speak lies at one table. But it will not prosper, for the end still shall be at the appointed time." Time will tell, there is rejoicing in Iran, but concern in Israel.